Miss Charlotte Trained from the age of two, Charlotte’s studied and performed across a wide range of genres – from ballet to jazz to rock & roll (her personal favourite!) As well as being an experienced performer, Charlotte’s trained at some of the industry’s most respected dance schools. She holds a Diploma in Musical Theatre, and studied at Jelli Studios in Liverpool, West End Kids and CPA Studios. Throughout her career, Charlotte’s shared her love of dance by teaching and choreographing routines for all age groups in various dance schools. As well as working with reputable companies such as Disneyland and the BBC. Now Charlotte’s taking on the most exciting role of her career: creating her very own dance school. Silver Slipper is Charlotte’s way of sharing her many years’ experience, and her passion for performance, with the next generation of dancers. Charlotte knows personally what it means to be nurtured and encouraged from a young age. It’s the love and support of her family that made her dreams of a career in dance a reality. And after being nominated "Best Dance School" her hard work really has paid off. But the biggest support in Charlottes life was her Pops. Charlotte wouldn’t have enjoyed so many opportunities, or achieved so much, without all Granddad Pop’s help. That’s why Charlotte’s dedicated Silver Slipper to him. 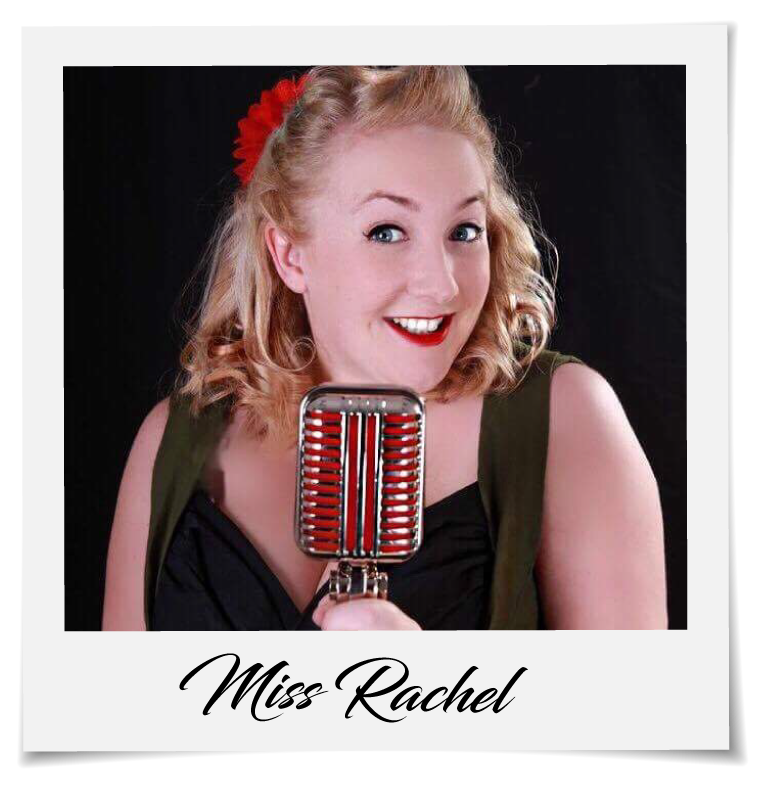 Rachel has been working as a professional singer since 2011 and has worked previously teaching for another local performing school. She holds a Grade 7 in singing and the B flat Cornet. Her background is predominately in Musical Theatre, where she has performed in countless equity and non equity productions. In 2001, Rachel joined a local girl group, "Essence", they released a charity EP and performed as a support band for "Atomic Kitten". In her current work with retro to contemporary girl group "Hotsy Totsy" she has performed as a support band for Ray Quinn and works with two management agencies. They are also a regular feature on BBC radio Rachel also has a real passion for the stage behind the scenes and turns her hand to Directing and Choreography wherever possible. Recent directing credits include, Jekyll and Hyde (which she also choreographed) and HONK! For ROS. Rachel has also retired from the competitive circuit with her Ballroom and Latin Dancing. Rachel is very excited to join the team at Silver Slipper! Atlanta has been performing since the age of 3 and teaching since 2009 in different dance schools around the Kent area, over the years her passion grew for teaching and choreographing. Atlanta has Choreographed for some of Thanets biggest local productions and has also had the pleasure in showcasing her choreography in competitions all over the country, Westend stages and even in Disneyland Paris. 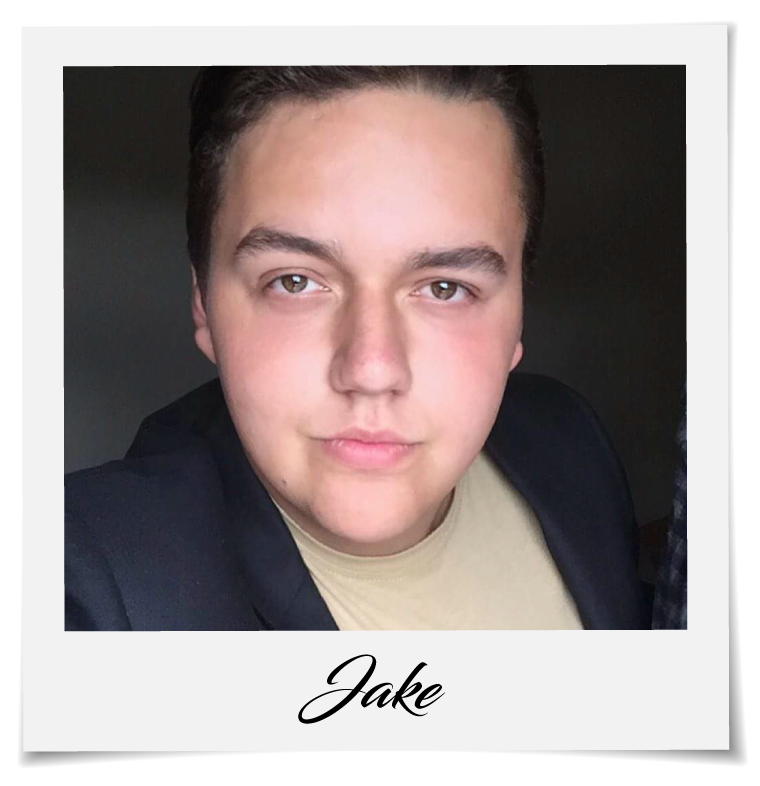 Jake has trained in Musical Theatre from the age of 5 specifically taking the pathway of Drama. Jake is currently still working within the industry and having worked as a student drama teacher for two years is very excited to be on this journey. Jake has performed in many shows in and around Kent including Performances in the West End and DisneyLand Paris.